Western Living selected Centro as one of their 3 New Restaurants to Check Out Now. Below you’ll find their write-up about our bittersweet beginnings! 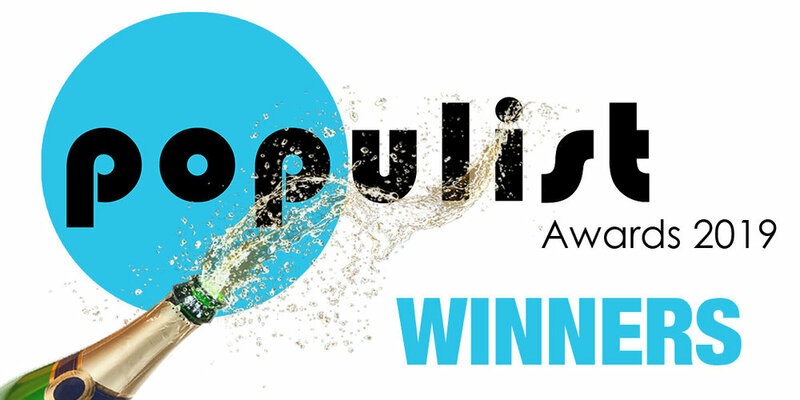 We were voted the best “hidden gem” in the 3rd annual People’s Vote Populist Awards. 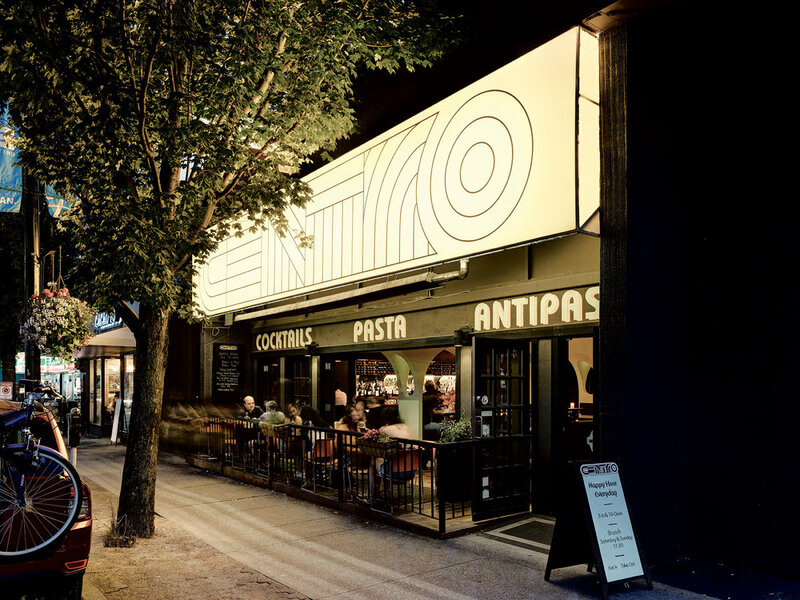 A big thank-you to everyone who voted for CENTRO! Craig Takeuchi of the Georgia Straight visited CENTRO to talk re-development, architecture and food! Read all about it here.